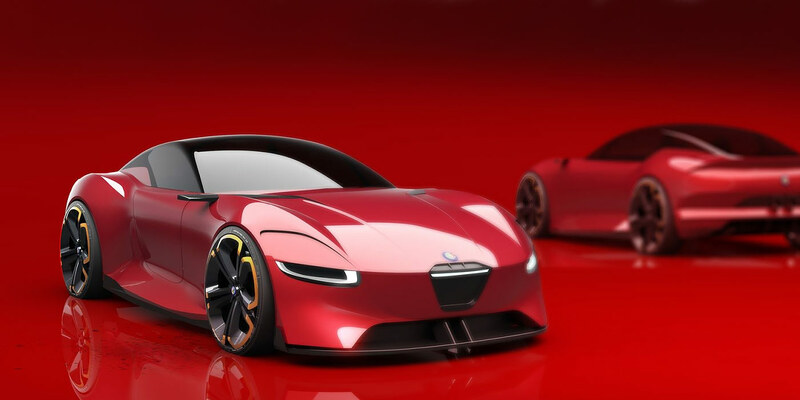 The Carscoops publication informs that the car will acquire a hybrid plant, which, possibly, will get a 2.9-liter petrol V6 with an electric motor with a total power of 800 "horses". The first 100 km/h sportscar will be typed in 3 seconds. By the way, the coupe with a roadster 8 ° C Competizione, which were produced in the period 2007-2010, had a 4.7-liter V8 from Ferrari for 450 hp. For the coupe "hundred" is achieved in 4.2 seconds. The revived sports car Alfa Romeo 8 C will be given a carbon monocoque. The novelty will be released in 1000 copies. Until 2022, Alfa Romeo will join the line with 2 crossovers.